RNA Corp wishes Birendra B. Singh – Construction, Dinesh Mishra – Construction, Sanjeev Katkar – Billing, Rajendra Takke – Construction, Vijay Kamble – Sales Administration, Bhavesh Doshi – Finance & Accounts, Kshirod Mahanta – Construction, Pradeep Shetty – Contracts, Suhas Jadhav – Design, Umesh Maurya – Construction a very happy birthday…Cheers!! 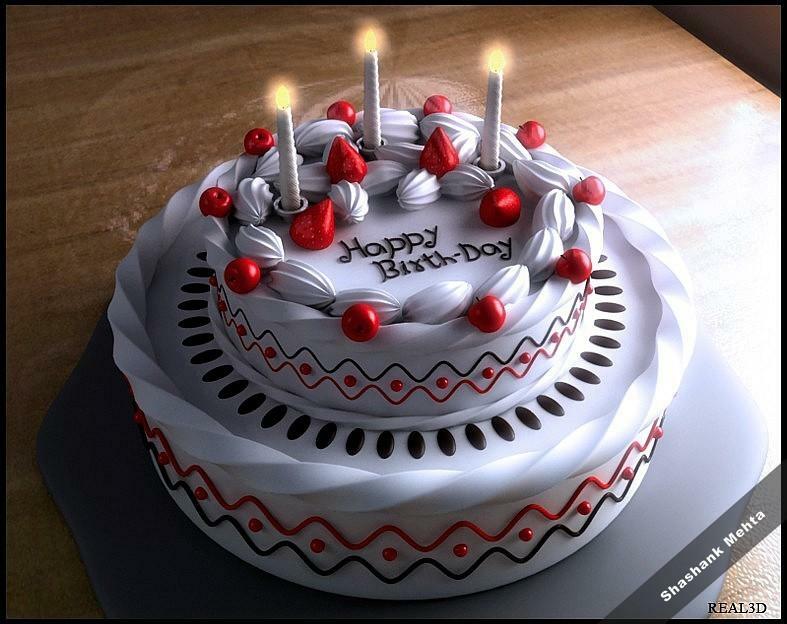 ← RNA Corp wishes Nitin Shinde – Billing, Sanjay Nagane – Construction a very happy birthday..Cheers! !